In an interview to India’s leading daily ET, Arvind Limited shared it is exploring options to move up the apparel value chain. When businesses progress, Sanjay Lalbhai, Chairman of the company said, they can also be spun off, identical to the brands business. The textiles business brings in 80 percent of the company’s operating profits. Lalbhai said many areas of the business, like denim, have depreciated machinery and a virtually negative working capital. It is partnering with third parties for weaving and dying. With textiles, the company is eager to ramp up the garment production business. The company is carrying out a new model at its garment manufacturing units in Jharkhand’s capital Ranchi and in Bavla in Gujarat by providing dormitories for women. Arvind has plans to amplify the workforce in Bavla to 12,000 from 1,500 and in Ranchi to 7,500 from 2,000. 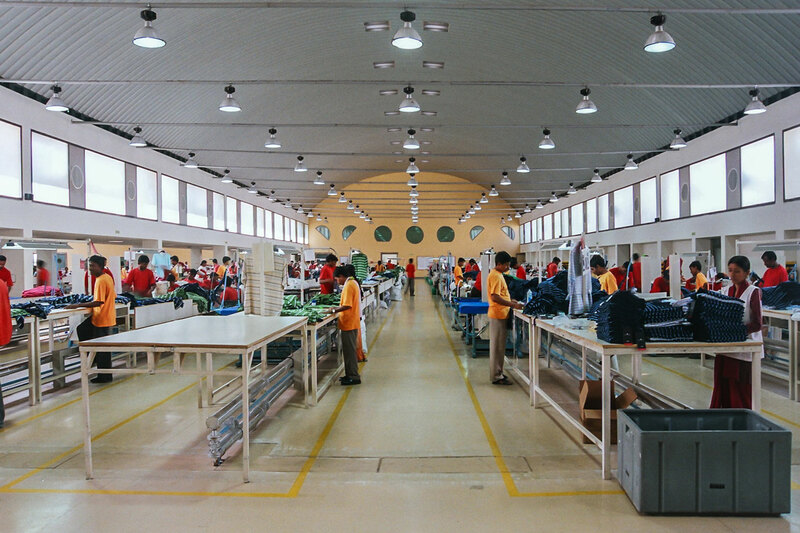 The textile company has already invested in a unit in Ethiopia to make the most of the tax advantage from there to Europe. Why does Indian textile industry need 17 Mn more workers in Industry 4.0 Era?